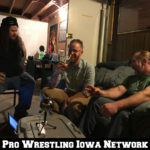 Jobbing with Josh features new podcaster Josh Wennes talking all things professional wrestling. With a little bit of everything Josh has you covered from 205 Live to Wisconsin indies! Episode 32-Takeover and Survivor Series Review-with guest! 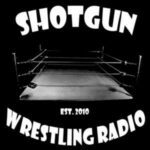 Episode 31- Takeover War Games and Survivor Series Preview! Jobbing With Josh-Episode 30-RCCW Holiday Havoc III Review!  What is the EMC Podcast Network? The Electronic Media Collective Podcast Network features new, on-demand episodes of the best podcasts daily. 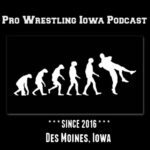 Listen to entertaining pop culture talk, in-depth film analysis, up-to-the minute Pro Wrestling discussion, sci-fi audio drama and more! 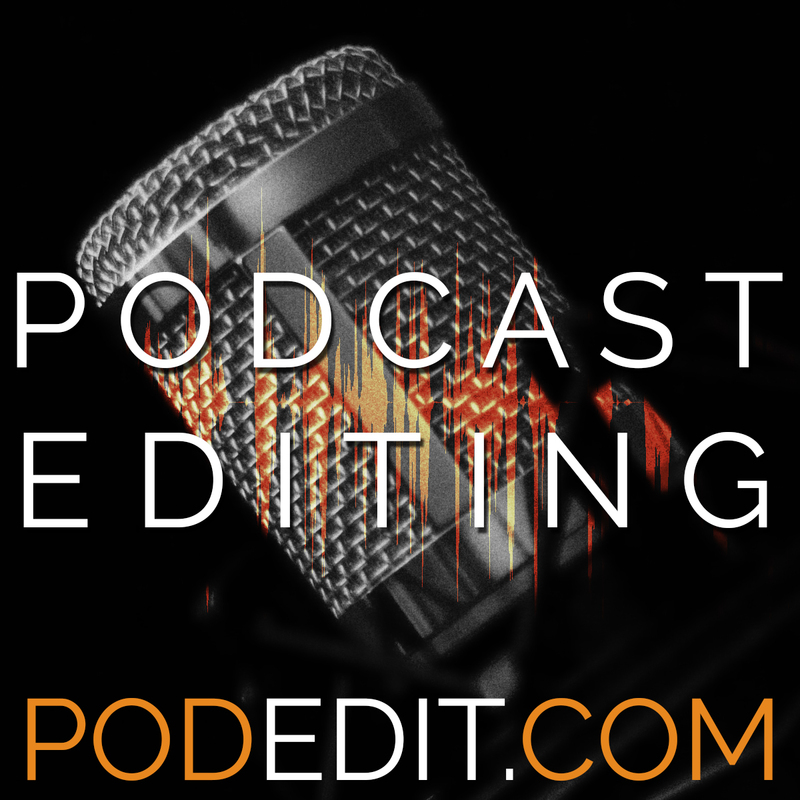 Find your new favorite podcast here! Links to cool pages on the site. All The Episodes, All The Shows! - Browse EVERY episode on the network. Links - More than just links, it also includes tweets from EVERYONE on the network in ONE feed!  Pro Wrestling Mothership Network - Our page for the #GoodBrothers & #GoodSisters over at the Pro Wrestling Mothership Network. 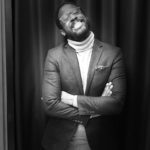 About - A little about the network plus some FAQs!